After Our trip from Royal Belum Resort, On the way back To Kuala Lumpur We stopped at Castella Cafe restaurant to enjoy the Unique menu while dining by the river. The location of Castella Café is located 10km at the edge of the town of Gerik, which is in Kampung Padang Stang Mukim of Kerunai Gerik. A clean stream of river that far away from the The hustle and bustle of city. Enjoying delicious food while soak my leg into the river was an unique experiences at Castella Cafe. According to restaurant owners "Tok Janggut" who are friendly and warm welcome us said, This picnics in the river concept are made upon request by patron who visit. Patron can choose to dine at the nearby hut or dine at the table that provided by the river while enjoying fresh and delicios river fish dishes. What is the uniqueness of the menu offered while Tok Janggut explained, Castella provides a variety of food packages that can be enjoyed by four to six people from RM150. What makes this Nasi Lemak Bamboo so Famous are their Rice are Steamed in bamboo. At this moment, Azfar Maju Corner is the only restaurant that serve unique nasi lemak in Bamboo in the town. This Nasi Lemak Bamboo Azfar Maju Corner is located at Bandar Menjalara, Kepong. 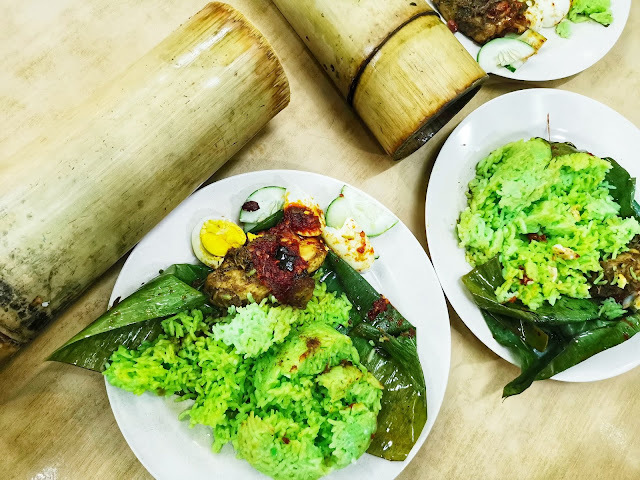 The Nasi Lemak Bamboo starting to sell from 6PM to 11PM, Early Booking are advice to avoid for long waiting because the rice are done by Steaming and takes time. Call Puan Seema at 019-444 6441. 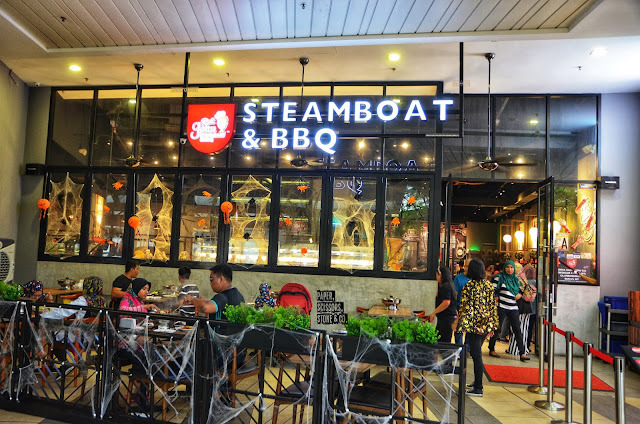 The first outlet was opened at eCurve Damansara, in many steamboat restaurants Pak John really fits my taste. Most of the steamboat restaurants does't not come with huge variety choices, we could see the same choices all the time. Pak John Steamboat & BBQ offer more than 100 choices "all you can eat"
The fun when on holiday is where we wake up in the morning with breakfast is served in front of our eyes. This rustic laid-back cafe Smiling Buffalo is located at Panji Panji boutique resort in Kuala Cenang, open from 8am to 6pm daily. The place combination of nature and peaceful won the My heart with its structure, flourishing tropical garden, relaxed vibe, and the best coffee in Langkawi. It’s a hidden gem, among the lush greeneries and serene and quiet environment. You can literally hear crickets singing and birds chirping with the occasional breeze on your face, and the smell of fresh air, soil and plants. For city dwellers, this is definitely a big love. They concept the place to Unique. Trying to keep it rustic With old traditional Malay houses. Visitors will find this a great spot to read a book while enjoying the music of the nature generated by the soft breeze that blows across the paddy field. 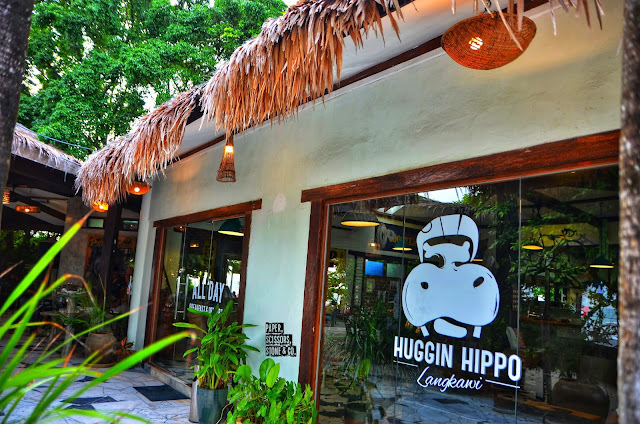 Located at the famous cenang beachfronts of langakawi, Huggin Hippo lays on the beach side under the coconut tree with sea breeze blowing from andaman Sea. While on holiday, we like to soak up as much of the seaside atmosphere as possible, even during meals, which is why we decided to come up with a list of Beachfront Restaurants. 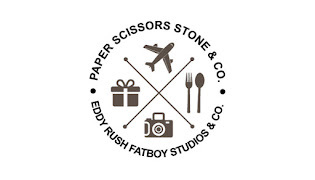 Each place has its own personality, interior design and a fun ambience, but they share two common features. the food is top notch and they offer unobstructed views of the ocean. 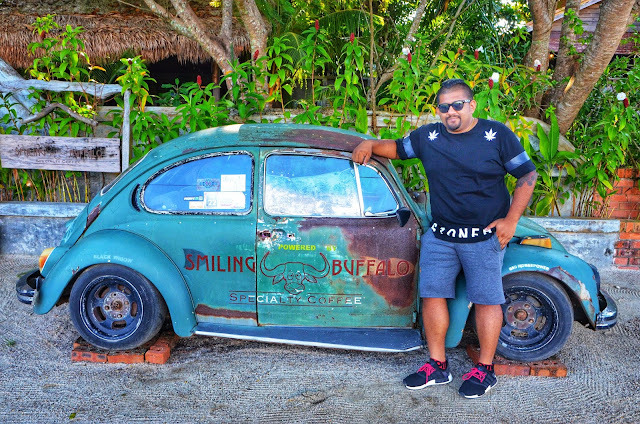 Dining at Huggin Hippo in Langkawi can be awesome to wander off the beaten path will find our deliciously rewarded, here will be the hottest seafront tables that you really need to be when you are in Langkawi.